Provide comfort for the family of John Joe Wheeler with a meaningful gesture of sympathy. Viewing will be Monday from 4-8pm. Services will be 10am Tuesday in the South Colonial Chapel with burial to follow at Sunny Lane Cemetery. John Joe Wheeler passed away on Friday, January 25, 2019 at the age of 86. The son of William Jasper and Fanny (Bocook) Wheeler, John was born on May 8, 1932 in Ashland, Kentucky. He honorably served his country in the United States Marine Corp. On October 31, 1952, John married his sweetheart, Jeanette Graves and together shared more than 54 years of wonderful marriage until her passing in July 2006. They were blessed with one daughter, Lee Ann and two sons, Charles and Gary. John provided for his family by working as a B-52 sheet metal mechanic at Tinker Air Force Base. He retired after 35 years of dedicated service. John was proud to be a longtime member of the Southern Oaks Free Will Baptist Church where he loved to worship and fellowship. A kind and Godly man, John loved the Lord and his family with all of his heart. He will be deeply missed. 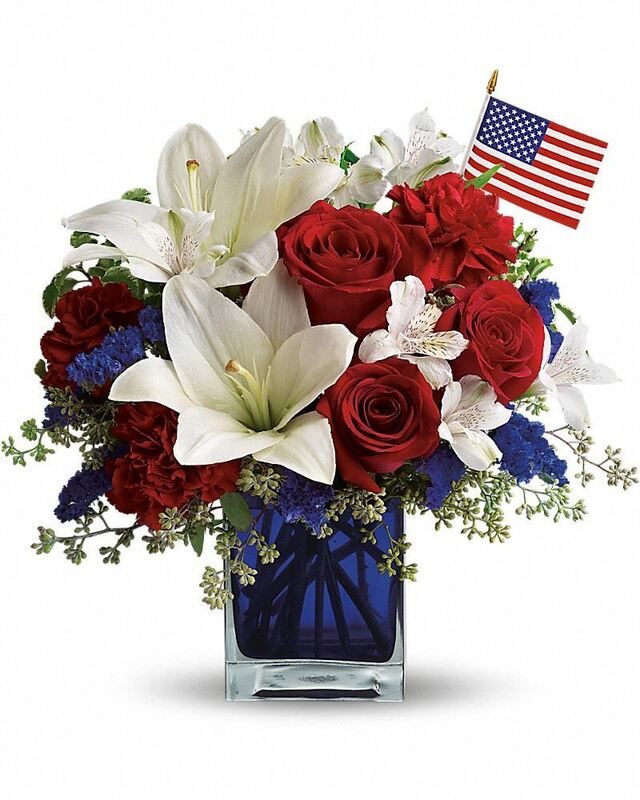 To send flowers in memory of John Joe Wheeler, please visit our Heartfelt Sympathies Store. We encourage you to share your most beloved memories of John Joe Wheeler here, so that the family and other loved ones can always see it. You can upload cherished photographs, or share your favorite stories, and can even comment on those shared by others. Love, Shane,Kristen and Shae Franks, Barbara Hartley Mary Lou Galland, and others have sent flowers to the family of John Joe Wheeler. Love, Shane,Kristen and Shae Franks purchased flowers for the family of John Joe Wheeler. "John Wheeler" will remain in our hearts forever. Barbara Hartley Mary Lou Galland purchased flowers for the family of John Joe Wheeler. I am so sorry for the family’s loss. Death is truly an enemy. May you find comfort from the future promise recorded in 1 Corinthians 15:26 which says “the last enemy, death, is to be brought to nothing.” This is a promise from God’s word the Bible and we can be certain God will fulfill the promises from his word. Deanna Wheelers Children and grandchildren purchased flowers for the family of John Joe Wheeler.